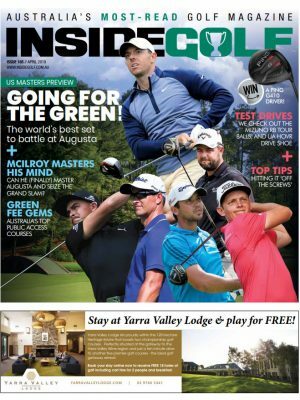 Australia’s most read golf magazine, Inside Golf, continues to break new ground in the Australian Golf Publishing industry while maintaining their unparalleled growth in both the print and digital arenas. With the launch of the new Inside Golf iPad app, readers can now access Interactive Replicas of each issue on their mobile devices, including iPads and iPhones. Available in the Apple App store (and coming soon for Android), the Inside Golf iPad app features the entire print version of the magazine in a portable, tablet-ready format. Plus, each issue is enhanced with special videos, links and interactive features to improve the overall experience for the magazine’s growing community of fans, while also giving advertisers, writers and content providers an additional vehicle to spread their messages . At only $0.99 per issue, it is one of the most affordable golf magazines in the Apple App Store. A full 12-month subscription is only $5.49 (which is cheaper than a single issue of most other golf magazines). The magazine also announced an increase in circulation, which now totals 42,416 copies per month (CAB Audited, October 2011 to March 2012). Knowing that accurate readership figures are paramount to advertisers, Inside Golf has chosen to be independently audited every period since the magazine launched, providing unquestionable accuracy (and true value) to advertisers. The May issue is the largest in the publication’s history, tipping the scales at a whopping 96 pages. 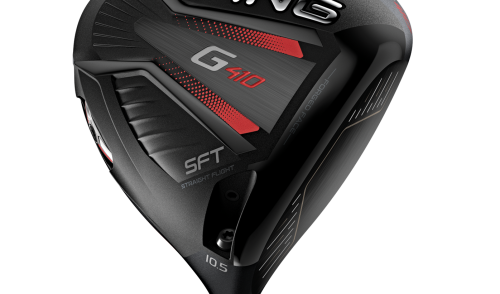 Additionally, the issue marks the first time that Inside Golf has gone full-gloss, representing better value for advertisers, and a better product for readers. 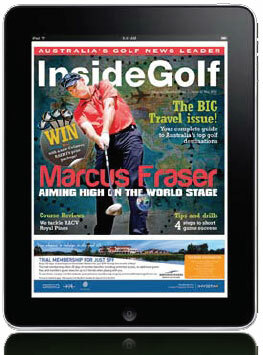 The launch of the iPad App continues Inside Golf’s tradition of “leading the pack” in the online publishing arena. Inside Golf were the first golf publication in Australia to launch a full page-turning digital edition (2006); the first to launch a Facebook Fan page (2009); the first to launch a fully integrated online/offline advertising media platform (2009); and the first to make the foray into iPads and integrated Social Media (2010). 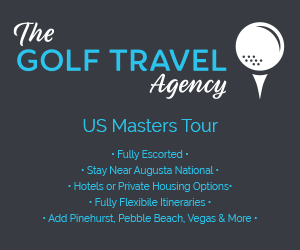 While firmly entrenched as a market-leading print publication, Inside Golf’s staff are no strangers to new media and Digital Publishing. Group Editor Richard Fellner — who is renowned as a social media and Internet expert — has over 25 years’ experience in the online/Digital world, including positions at Sensis, realestate.com.au and software giant Oracle. 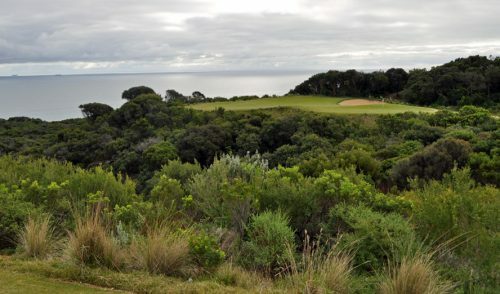 The magazine’s team of writers are also well versed in online journalism, with many of them contributing articles to sites like iseekgolf.com.au, golfindustrycentral.com.au and others. 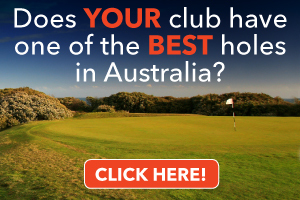 Inside Golf is Australia’s most regularly read monthly golf publication, according to recent surveys conducted by Sports Marketing Surveys and Golf Research Australia. 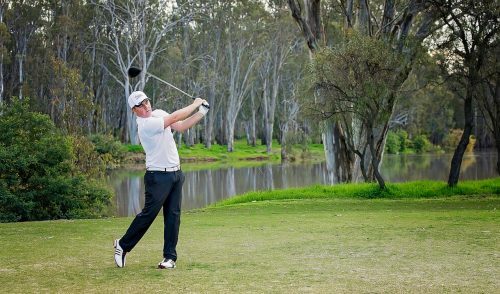 Distributed directly to golfers via club proshops, driving ranges and retailers across Australia, Inside Golf is an independent publication that has proven to be the golf magazine of choice for Australian golfers. Inside Golf is published by Outdoor Sports Publishing. 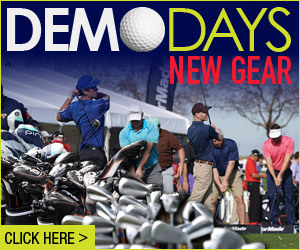 The company also operates GolfandStay.com.au, a website devoted to promoting golf “stay and play” packages. 2 Responses to "Inside Golf launches iPad App; boosts print circulation"
Are we still able to access the digital version of Inside Golf on a normal computer or is it now only Iphone/Ipad? Happy to pay the subscription fee, however there doesn’t seem to be a link. We’re working on an interface for PCs – will have it for you very soon.